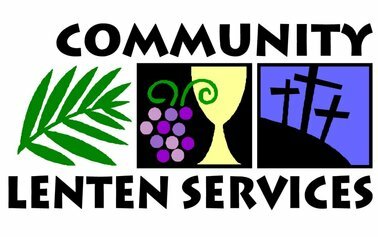 Little River United Methodist Church is hosting the Community Lenten Services this year each Wednesday from March 13 thru Wednesday, April 17 at Noon in the church sanctuary. Lunch will be served in Life Center immediately after the service each week. All are welcome to join us for the Lenten season journey to the cross and the resurrection on Easter Sunday.